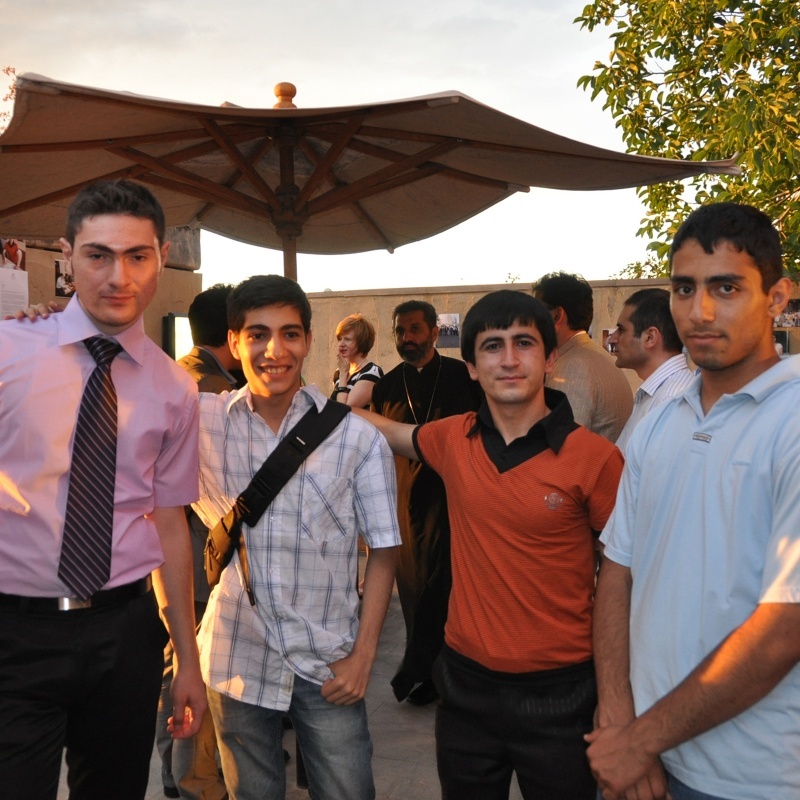 One of Ayb Foundation's first projects was the Intensive Subject Courses for high school students. The courses were in math, physics, chemistry and English language. Participation in these in-depth courses organized by Ayb allowed approximately two dozens of talented students to receive free tutoring and more insight to their future careers. 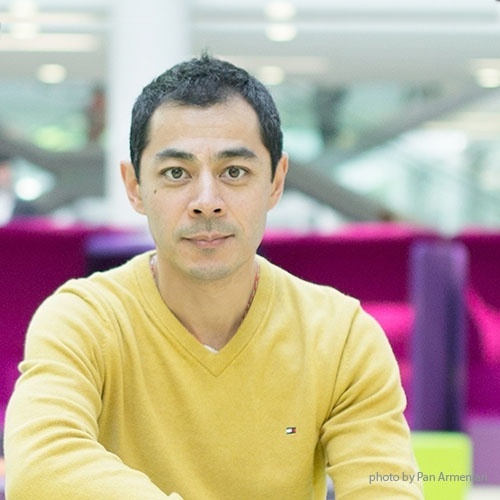 Many graduates of these courses who have gone on to some of the best universities around the world or have already completed their studies there and have a dream job in their desired fields are also Luys Foundation scholars. They currently work and implement projects whether in Armenia or abroad and thus contribute to the development of their homeland. Presently the graduates of the program serve as an example for their sisters, brothers and peers and share their knowledge, experience and network to help them reach new educational heights. Today we already have the first sweet crop reaped through sowing the practice of donation for education. 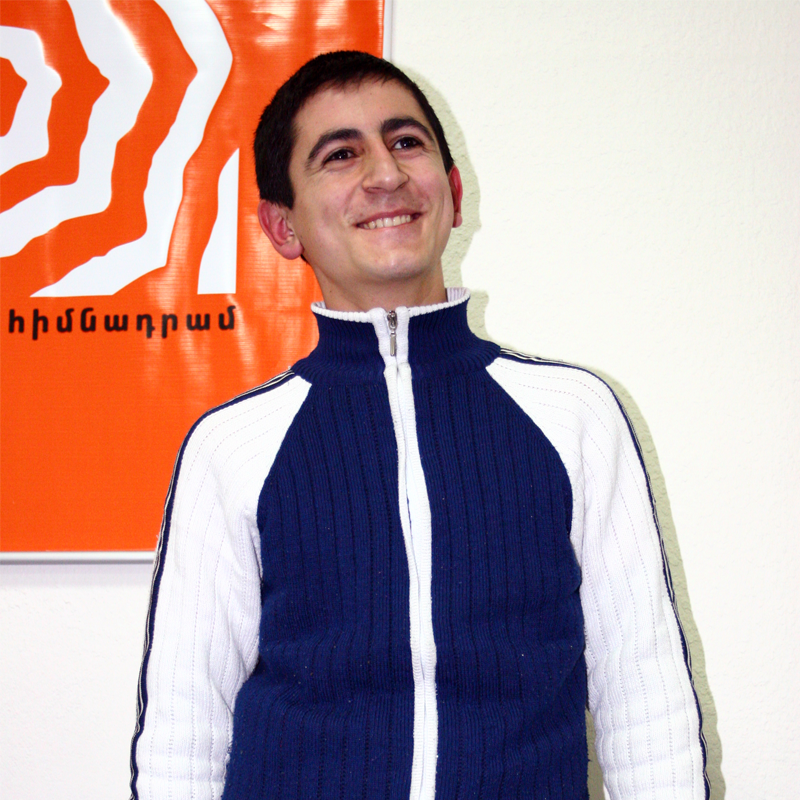 One of the graduates of the Intensive Subject Courses, Arsen Mamikonian, who had once received the support he needed to develop his knowledge and who saw the warmth and dedication of the Ayb community members, having graduated from the university, has made the decision to become Ayb Club member and thus support the development of the education sector in Armenia through the conscious contribution of his time and financial resources. 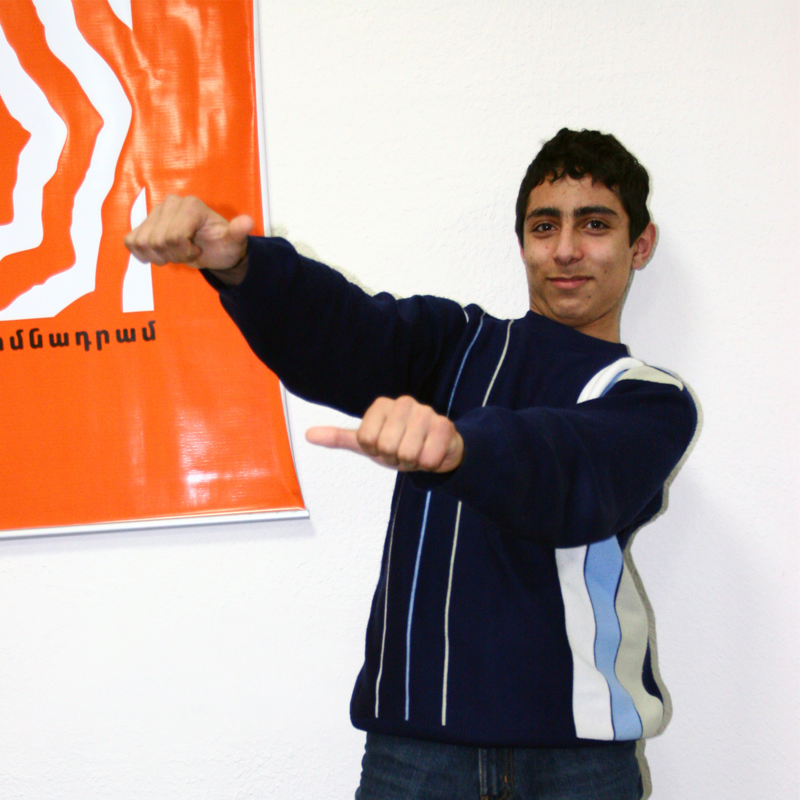 Last but not least, the educational program called Araratian Baccalaureate (AB), the main tool of the implementation of National Program for Educational Excellence (NPEE) launched by Ayb Educational Foundation in 2014 in Armenia, was developed and tested within the framework of the Intensive Subject Courses. AB is a globally competitive and rigorous educational platform aimed at the 21st century public and private educational institutions. It will be available for students and schools in Armenia and the Armenian Diaspora. AB has already been officially recognized as an alternative educational program in Armenia. 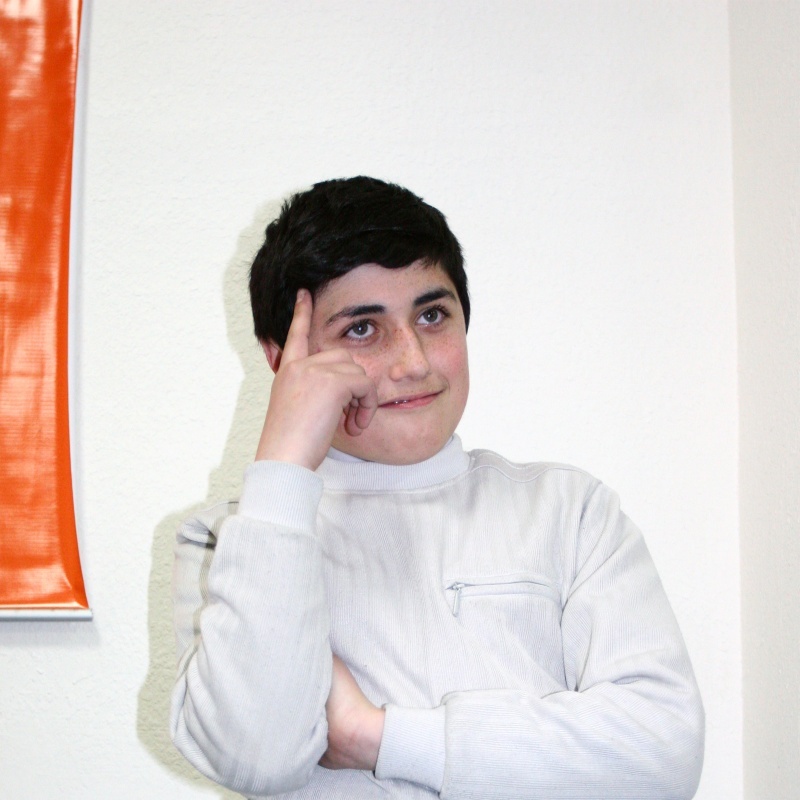 In December 2015, the Araratian Baccalaureate was officially recognized as an alternative educational program in Armenia, and in August 2016, this Armenian language platform was recognized by international institutions as equivalent to such top-notch programs as Cambridge A Levels and American Advanced Placement. Massachusetts Institute of Technology (MIT), Stanford University, Moscow Institute of Physics and Technology, Jacobs University, University of Toronto, Cornell University, University of Illinois, Moscow Institute of Physics and Technology, etc. is the total number of universities where all the 20 graduates were admitted to. in math, physics, chemistry and English language. and development of writing skills. i.e. Ayb’s state-of-the-art subject laboratories. a chance to take advantage of all Ayb’s educational resources. including application, professional profile, etc. to apply to the universities they prefer. for further education and career.